He will appear before Southampton Youth Court today (Wednesday 3 October). The charge comes after two police officers in an unmarked car stopped a motorcycle as it had been reported stolen on West End Road on Sept 11. The rider and pillion passenger were detained but evaded police custody during arrest. An officer was assaulted and received hospital treatment for injuries. 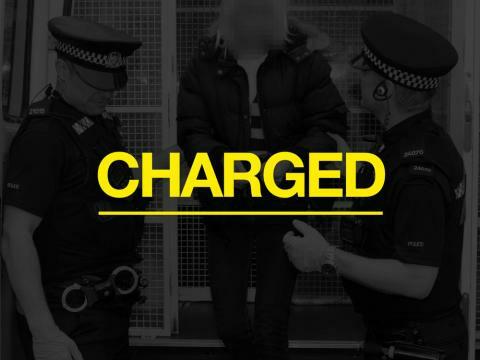 Officers also charged a 20-year-old man from Southampton on Sept 14 in connection with the incident.